A full day of fun, joy, networking, sharing, and learning “Firefox OS App Day is kicked off on January 26, 2013 at ThoughtWorks, Kormangala, Bangalore, India. 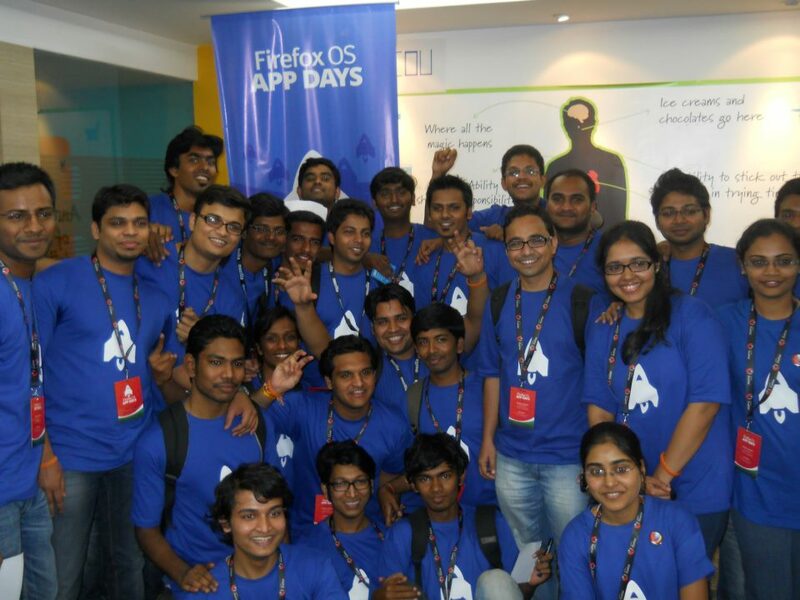 Firefox OS App Days happened in at least 25 locations across the world during the January 2013. 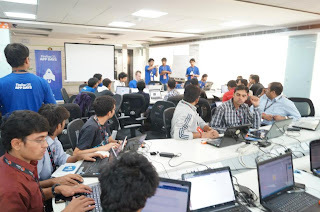 The concept of this event was to bring Mozilla Contributors, Reps, Developers, Technologist, Evangelist at one platform and to collaborate on this program. The objective of the Firefox OS App Day is to Educate and inspire developers to work on HTML5 Apps and submit them to the Firefox Marketplace, Amplify and inspire grassroots developer momentum worldwide, Create opportunities for local developers to showcase their apps, and Raise awareness of Firefox OS and the developer ecosystem. The day started early for us volunteers to do the final preparations to make the event smooth for the attending developers. I was having my bed tea at 5:30 AM, Vineel called us just to make sure that we are awake :) Soumya was a step ahead, he visited each and every room and rang the bell :). Attendees started coming as per the scheduled time, most of the attendees were from Bangalore, but there were also people from across the country. Matt Basta and Arun Ganeshan from Mozilla Corporation and at least 25 Mozilla Reps from across the country attended this event. The conference hall was over packed with the participants during the entire sessions. Since 26th January is the Republic Day of our contry, the event started with our National Anthem “Jana Gana Mana” (http://en.wikipedia.org/wiki/Jana_Gana_Mana). After the Nationa Anthem, Matt Basta from Mozilla Corporation gave a very enlightening talk entitled “Introduction to Firefox OS & Apps Marketplace”. It was a good overview about the Firefox OS and why developers should consider creating Apps for Firefox OS. After a very inspiring and enlightening talk, now It was a time for a Q/A session. Matt Basta and Arun Ganeshan replied more than 100 queries at the moment and off-line. Q/A session was the witness of excitement of the hall packed attendees. After having a delicious meal, every one was excited for the most awaited session, Yes “Hacking Session”. The developers spent the rest of the afternoon session in creating and testing Apps for Firefox OS. Around 5:30 PM we have started demos of Apps developed by the developers. About 50 Apps were presented and at least 20 Apps were in pipeline/progress. 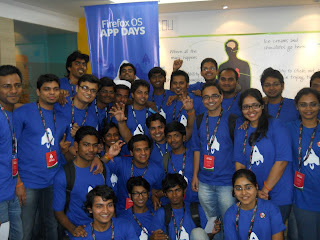 The organizers identified 10 best Apps of the day and winners awarded with awesome Firefox OS mobile device. Finally the event concluded with a great learning experience, lots of fun and joy. 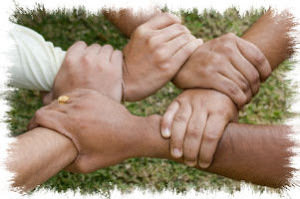 This made possible with a collaborative community efforts and outstanding leadership of Vineel, Soumaya and Galaxy. More pics of the event can be seen at following link. I will definitely come check this place again with some other awesome friends of mine! It's one of best places for having a good time with a joyous feeling. Fun and comfortable.